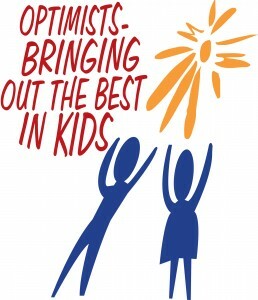 Our Optimist Club Featured on “Centerville Reports Today” Television Show! 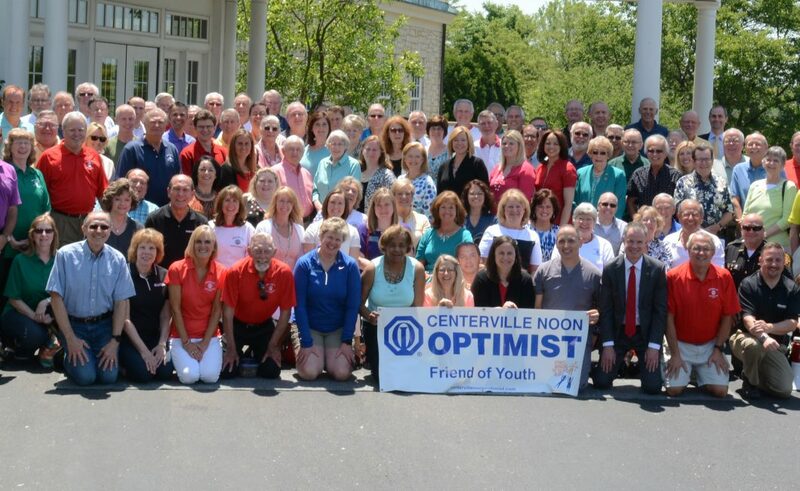 Our club was recently featured on the television show Centerville Reports Today. Mike Bevis and Judy DeMarco served as club ambassadors to discuss our Community Champion Award as well as the many free youth activities and fund raisers that our club holds throughout the year as “Friends of Youth”.